Product prices and availability are accurate as of 2019-04-21 07:24:29 EDT and are subject to change. Any price and availability information displayed on http://www.amazon.com/ at the time of purchase will apply to the purchase of this product. It is only a slight exaggeration to say that the British mathematician Alan Turing (1912-1954) saved the Allies from the Nazis, invented the computer and artificial intelligence, and anticipated gay liberation by decades--all before his suicide at age forty-one. 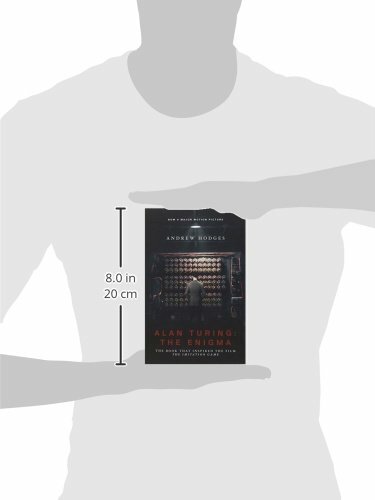 This New York Times-bestselling biography of the founder of computer science, with a new preface by the author that addresses Turing's royal pardon in 2013, is the definitive account of an extraordinary mind and life. 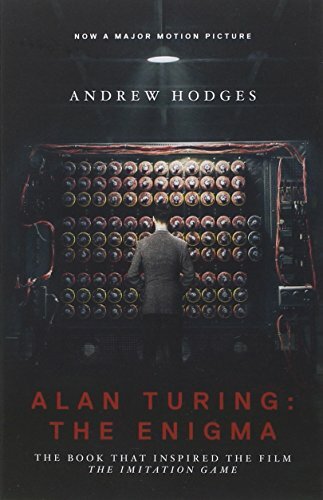 Capturing both the inner and outer drama of Turing's life, Andrew Hodges tells how Turing's revolutionary idea of 1936--the concept of a universal machine--laid the foundation for the modern computer and how Turing brought the idea to practical realization in 1945 with his electronic design. The book also tells how this work was directly related to Turing's leading role in breaking the German Enigma ciphers during World War II, a scientific triumph that was critical to Allied victory in the Atlantic. 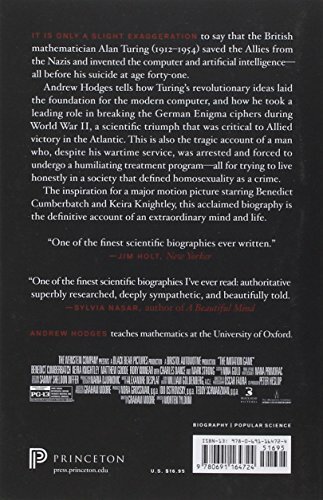 At the same time, this is the tragic account of a man who, despite his wartime service, was eventually arrested, stripped of his security clearance, and forced to undergo a humiliating treatment program--all for trying to live honestly in a society that defined homosexuality as a crime.